We are a small TICA registered cattery located in SE Michigan. Specializing in brown, snow and soon charcoal rosetted, with the occasional marble. 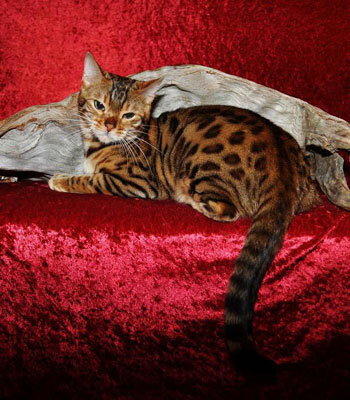 Champion bloodlines, very socialized little loving lap leopards.